Calvary Chapel | New Single Release by Calvary Creative! 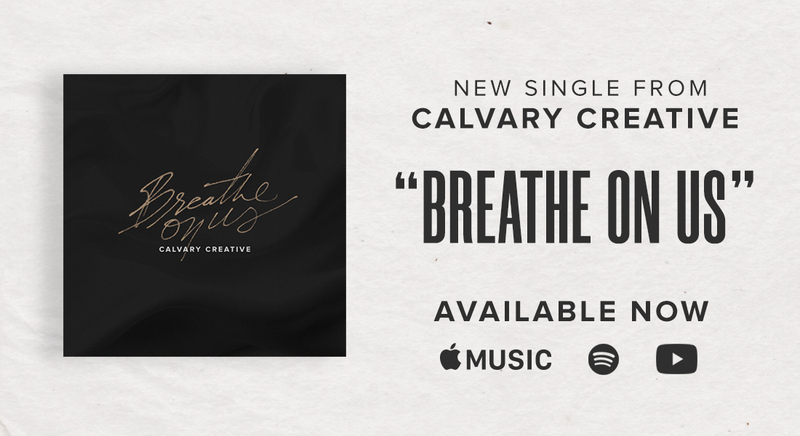 We are excited for Calvary Creative's latest single release, "Breathe On Us." Click the link below to preview their new song, learn more behind the song, chord charts and more! Scott Cunningham serves as the Worship Pastor at Calvary Chapel Costa Mesa. He is also the director of the School of Worship.